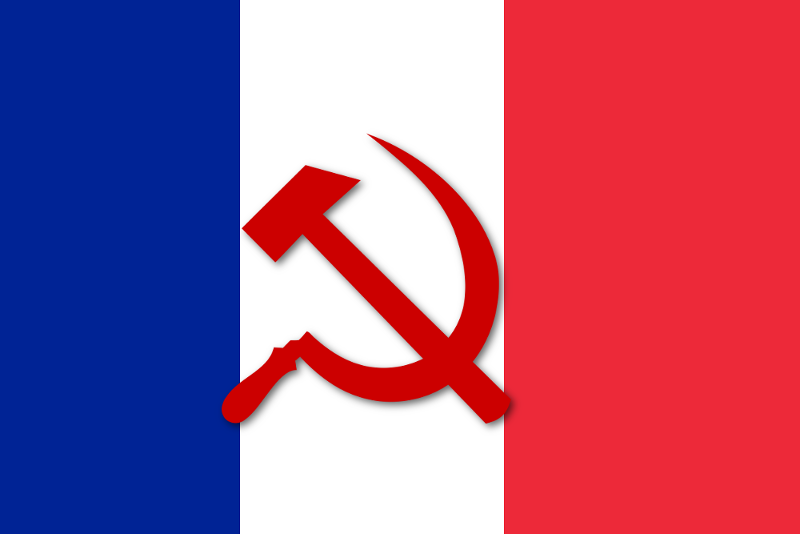 France has arbitrarily imposed Soviet style movement restrictions on a number of climate activists. French Authorities claim this measure is necessary, to reduce the risk of public disorder during the COP21 conference. French climate change activists have been placed under house arrest ahead of the opening of the UN climate change conference in Paris. Public demonstrations are banned in France under the state of emergency that was declared after the Paris terrorist attacks two week ago, in which 130 people were killed. Welcome To The Currency War, Part 20: Corporate Profits Head South, Stock Prices To Follow? A too-strong currency is, in theory, supposed to make it harder to sell things to cheap-currency countries, thus crimping corporate profits and by implication pretty much everything else. Are Teachers Putting Green Indoctrination Ahead of Education? There have been a number of stories recently about how Australian schools are doing wonderful things. Sadly, few of these wonderful things seem to involve educating the nation’s children. A trial program is hoping to shine the spotlight on schools and show them how they can help to combat climate change. A Perth high school was the first in Australia to be accredited carbon neutral, but the school still wants to do more. South Fremantle Senior High School in Perth’s south signed up to the Low Carbon Schools Pilot Program to help reduce its carbon footprint. Fifteen-year-old Taylah Kippo told SBS News the time to act on climate change was now. She said she was worried about her own generation, but also the ones after. “You see the effects of climate change every day in our life now at the moment,” she said. “You see it in many other countries including Australia in areas like farming and many different areas from the changing of the climates. Fellow Year 10 student Lauren Hunter said her school, which uses photovoltaic cells and has air conditioners on timers, could do more.